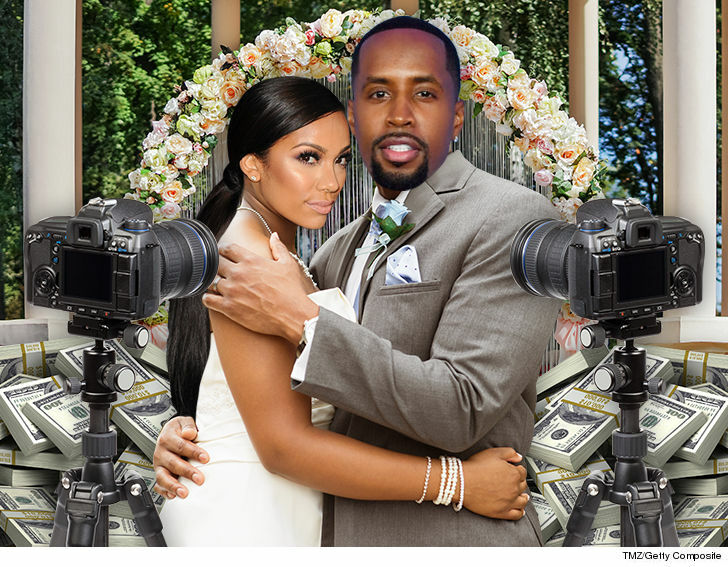 Safaree & Erica Mena Ca$hing In On Our Wedding ... Live Stream For $350K?!? 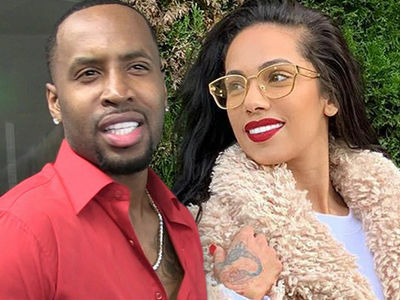 Safaree and Erica Mena will head straight to the bank after walking down the aisle ... because we've learned the couple is fielding some insane offers to live stream their wedding. A rep for Safaree, KD McNair, tells TMZ ... the couple has already received a $350,000 offer to live stream their nuptials! 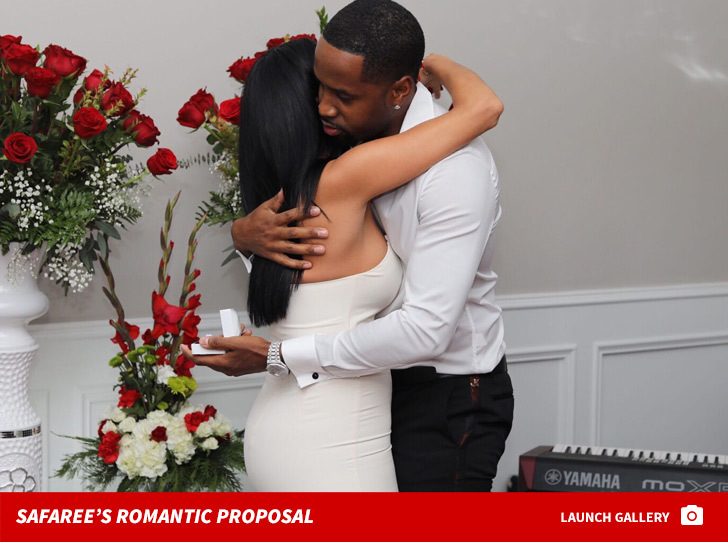 We're told a mainstream digital platform reached out after hearing about Safaree's elaborate Christmas Eve proposal. 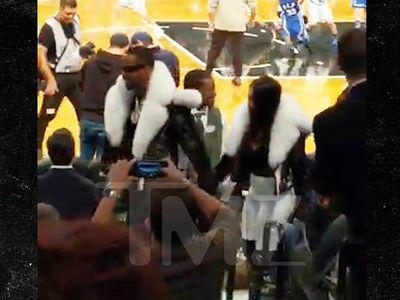 Our sources say Safaree and Erica haven't accepted the offer yet, because they're still fielding other bids, but they're definitely interested in showcasing their wedding. Safaree and Erica have huge social media followings -- 3.8 million Instagram followers for her and 2.1 mil for him -- and we're told the 'Love & Hip Hop' stars believe streaming their wedding makes more sense than a TV special. People will be able to like and comment during the live stream. 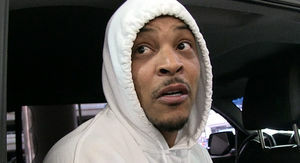 Ah, the sweet sounds of wedding bells and cash registers.